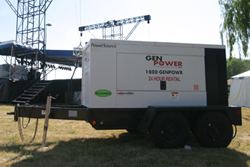 The Gen Power fleet of Doosan 100kW generators offer a complete solution for all your mobile power needs. These units have been designed for continuous use in harsh environments, making them the perfect choice for demanding applications such as special events, construction and commercial use. 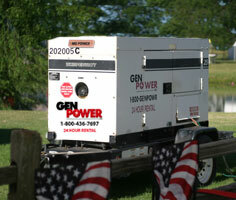 The revolutionary design delivers the coolest and quietest mobile generator available.